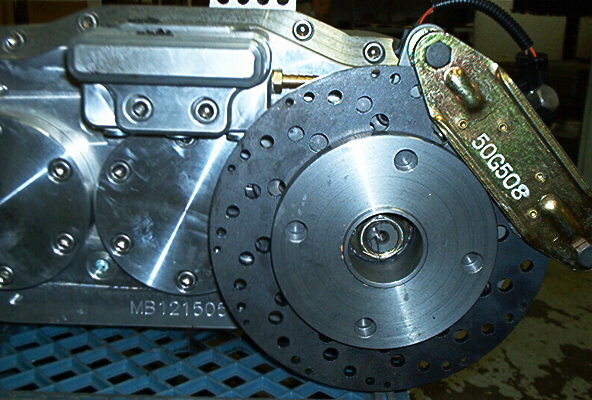 ALL KITS REQUIRE OUR Patented 1350 c/v flange ### and its extra -In many cases the flange is used with a 1350 or one ton c/v driveline flange mount. All kits require the customer to hook his cable to our lever-This may require either lengthening the factory cable - shortening -and or changing the direction of the oem cable. 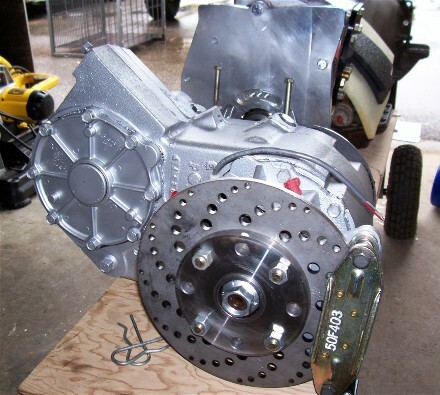 205 t-cases with fixed yokes, Dana 300 long tail -32 spine upgrade ONLY. 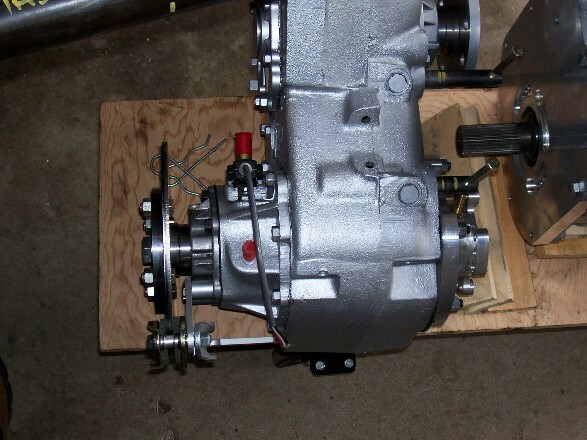 The 241chevy short shaft kit style fixed yoke and a few others. 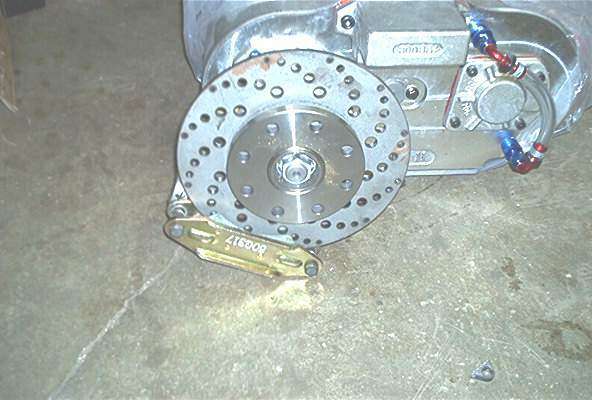 cut rotor and caliper (mechanical) and laser cut CNC bent bracket and you would also need our patented flange off the t-case to hook it up for $109.00.